Kandeeland: Ever Feel Like You Have A Monkey On Your Back? 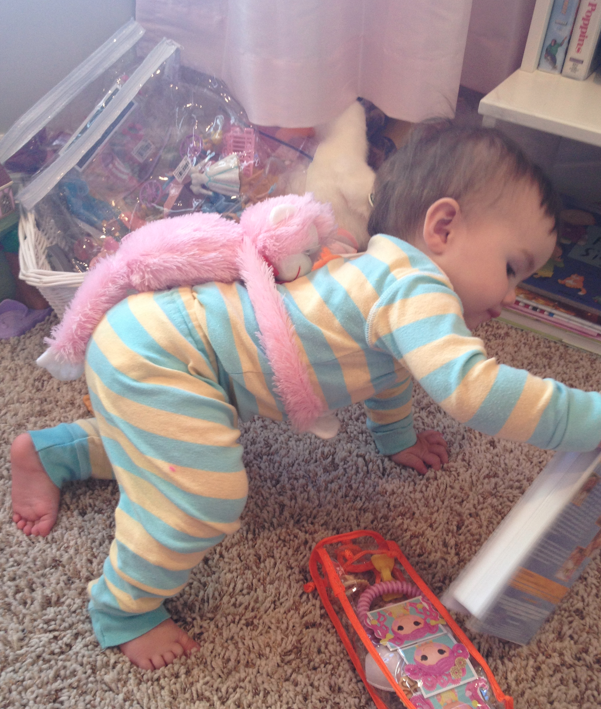 I laughed so hard when I saw this! 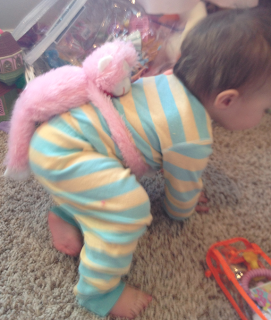 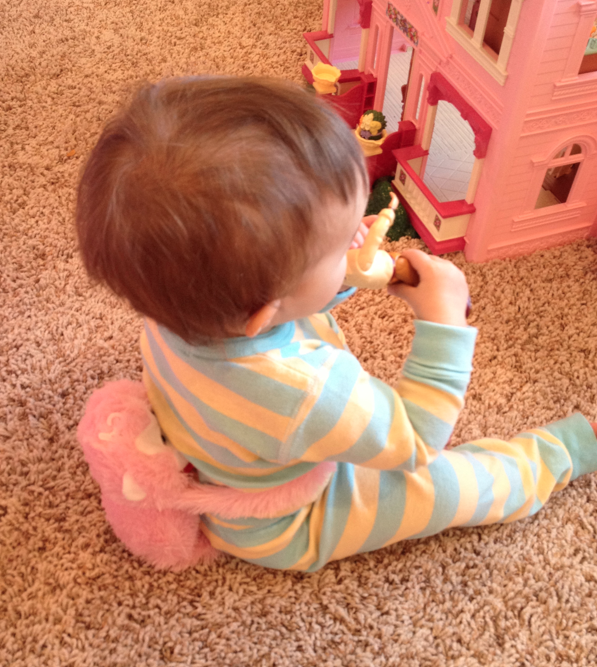 Alani put the baby's monkey (that has velcro hands) on her back!